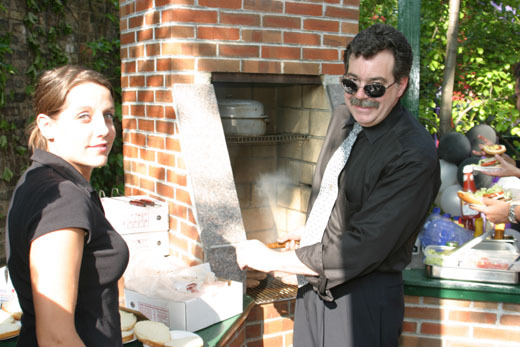 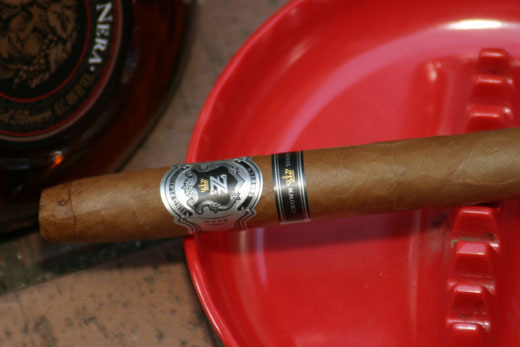 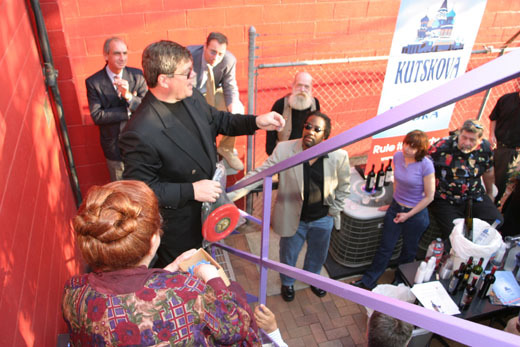 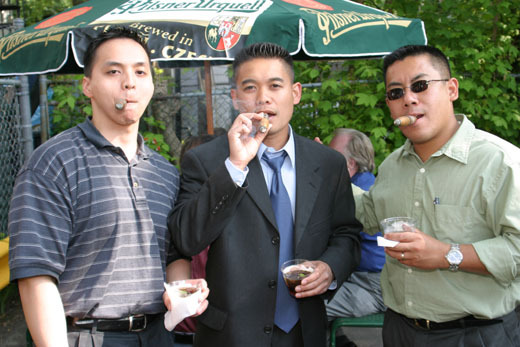 Up Down Tobacco kicks off its Summer 2003 Garden Cigar Party Season with the incredible ZINO PLATINUM cigar! 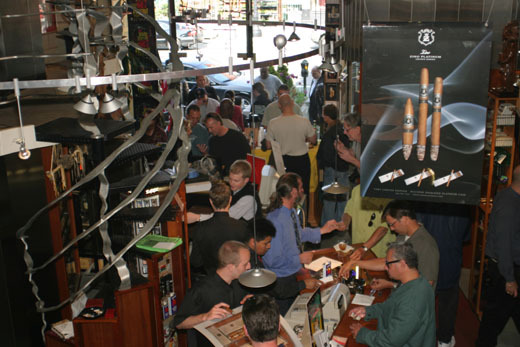 From 4 to 7 pm, George Brightman will be providing this rare opportunity to try the newest super premium cigar from Davidoff of Geneva. 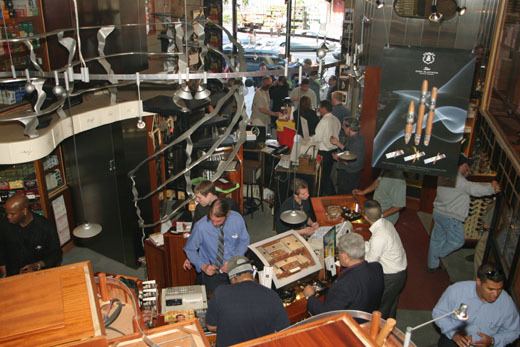 Sold in only 26 stores in the entire U.S., this is an event not to be missed! 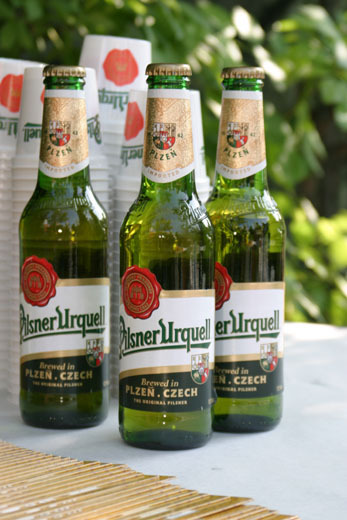 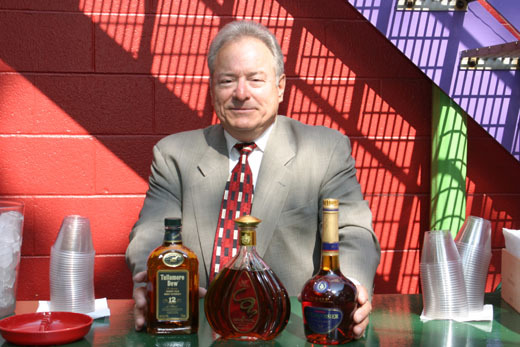 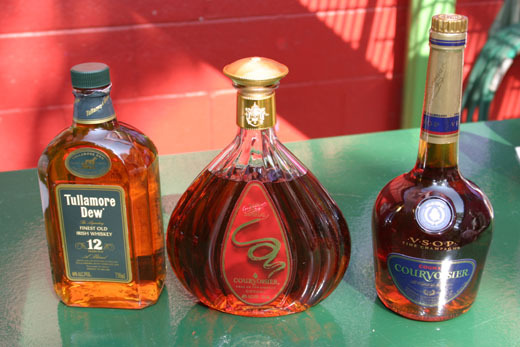 Donn Bichsel, Jr. will bring ice cold Pilsner Urquell beer from the Czech Republic and Larry West of Allied Domecq will have premium cognac and single malt scotches. 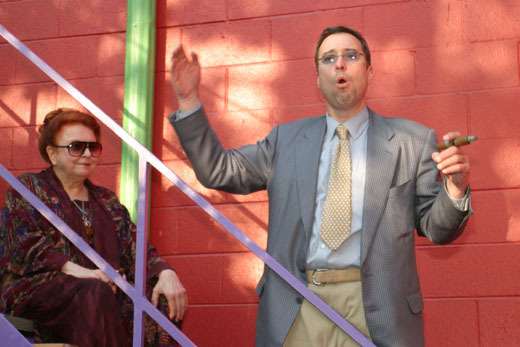 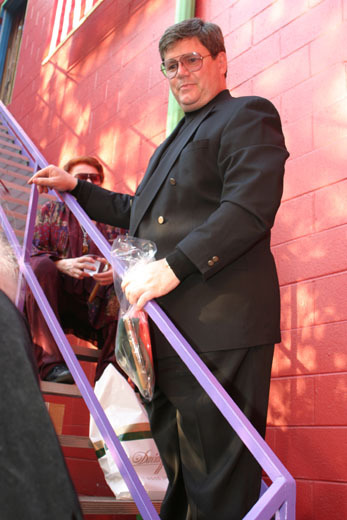 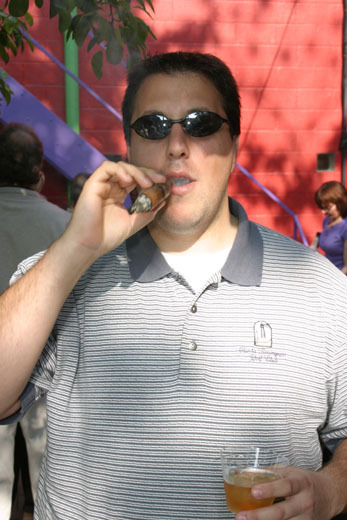 Vince Scanio from A.V. 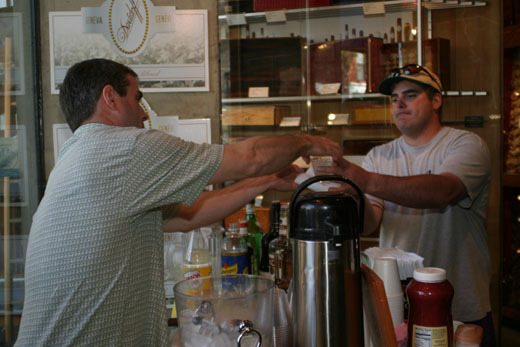 Imports provides us with a variety of great wines, and while you’re here, have a delicious Up Down Hamburger fresh off the grill. 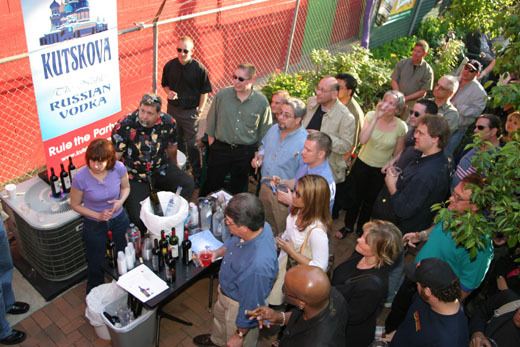 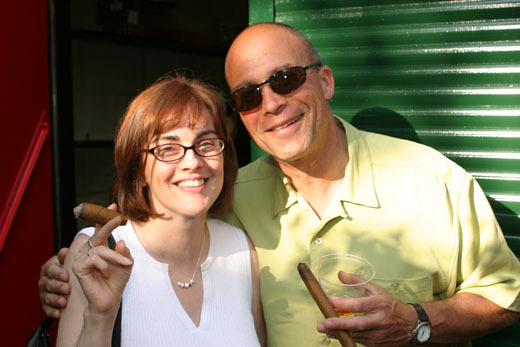 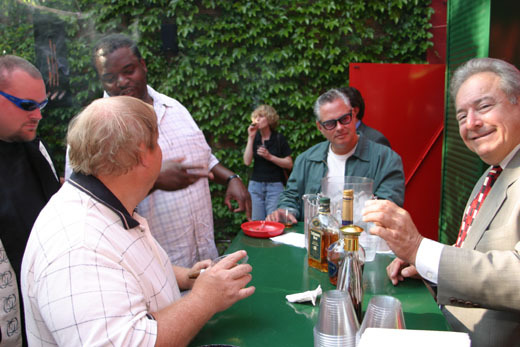 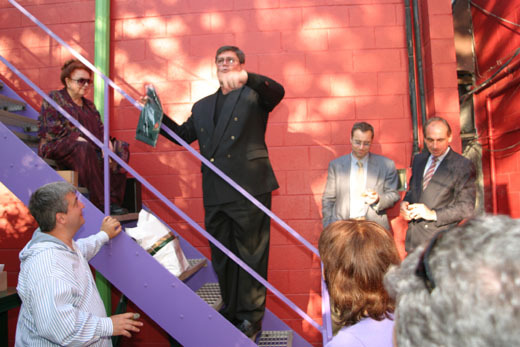 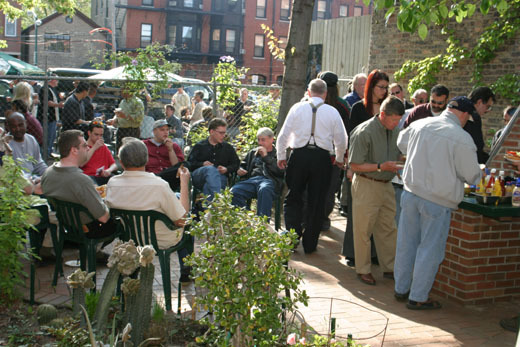 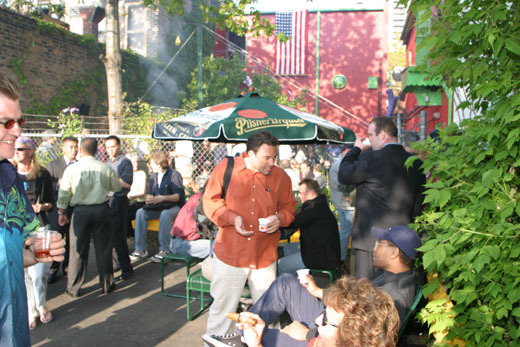 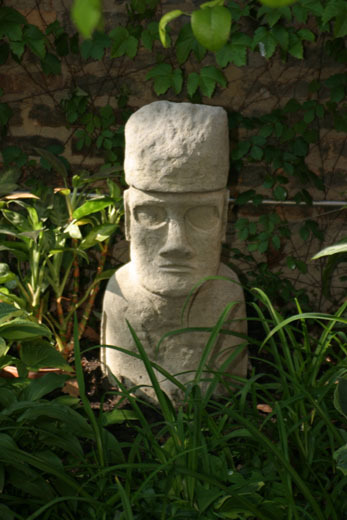 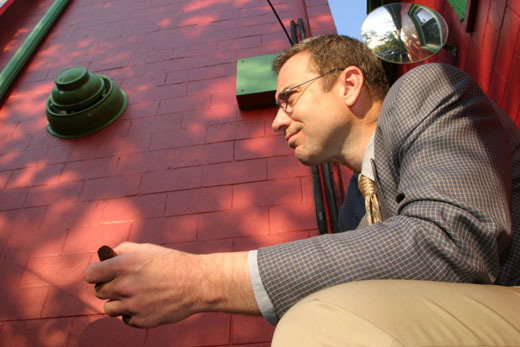 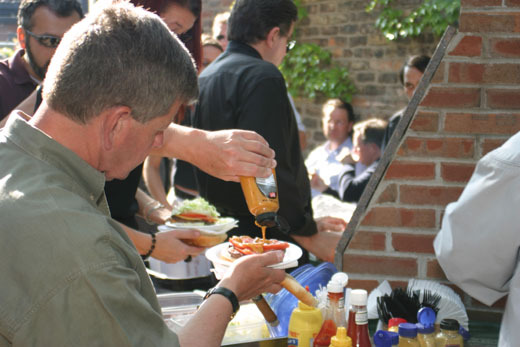 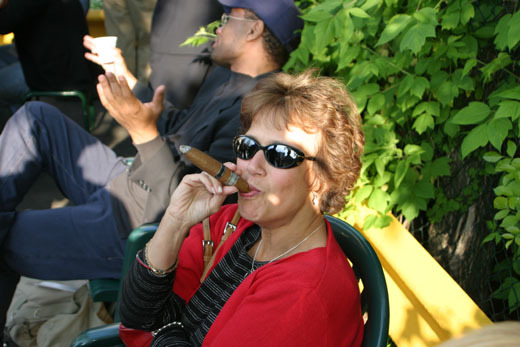 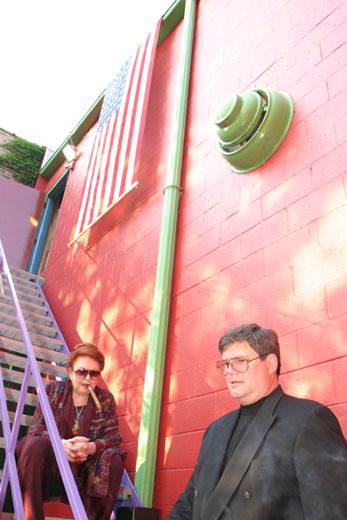 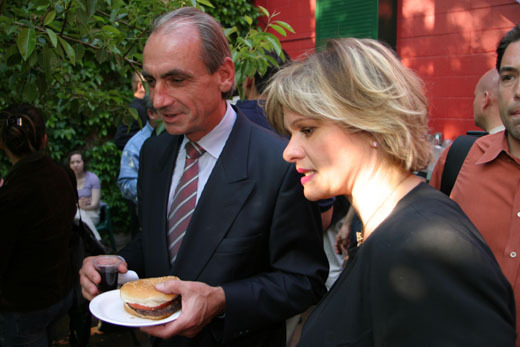 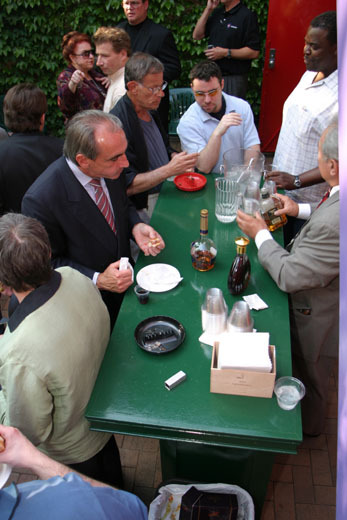 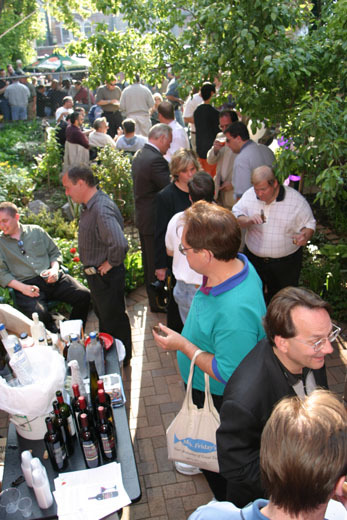 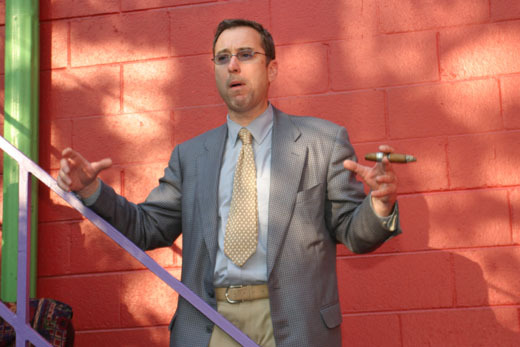 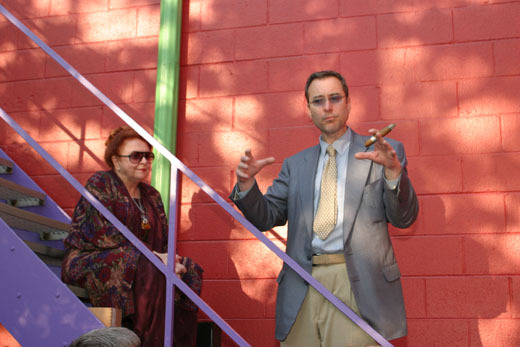 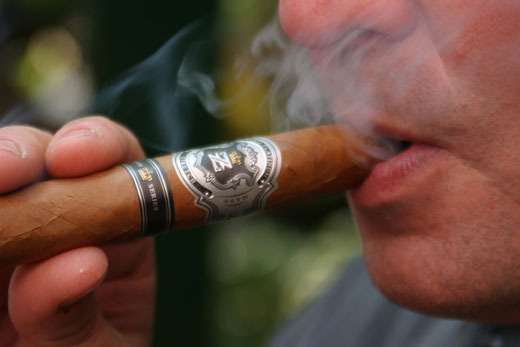 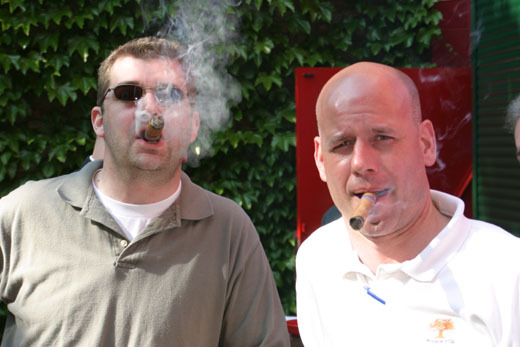 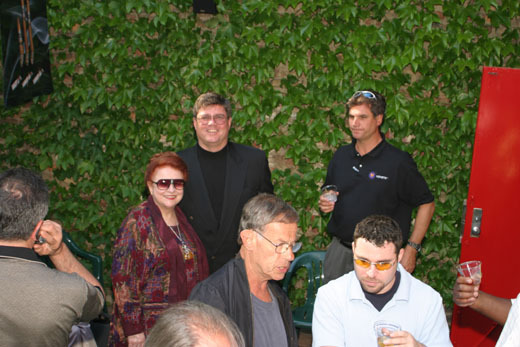 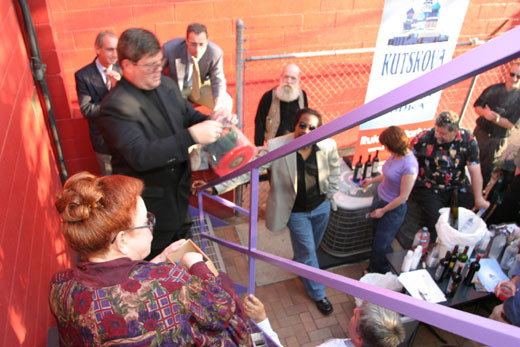 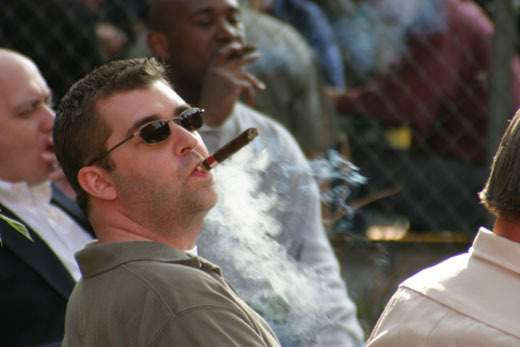 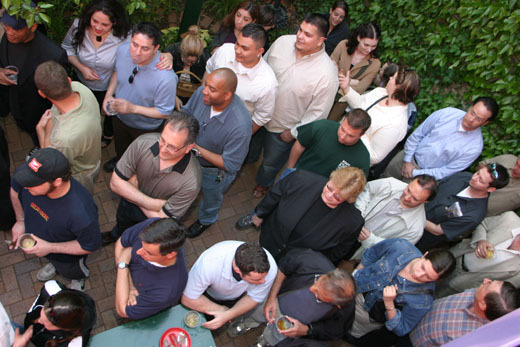 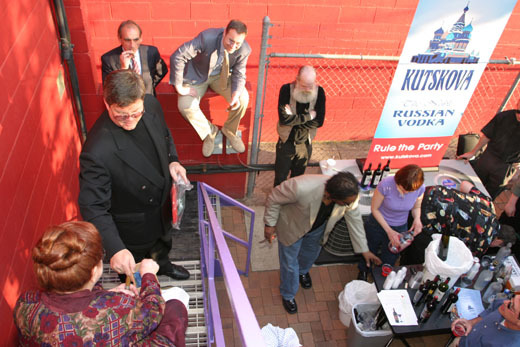 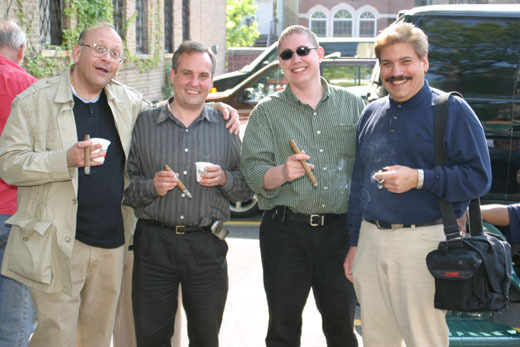 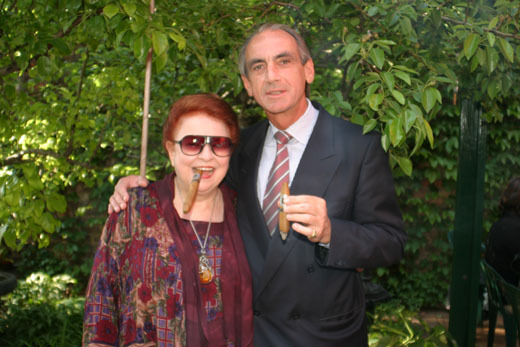 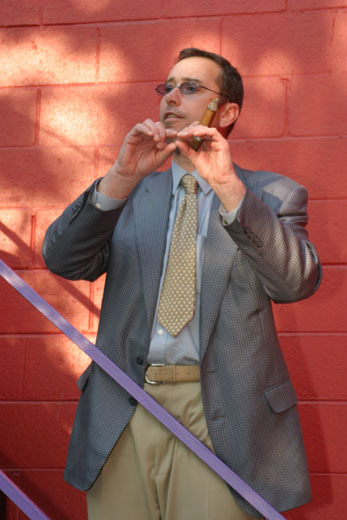 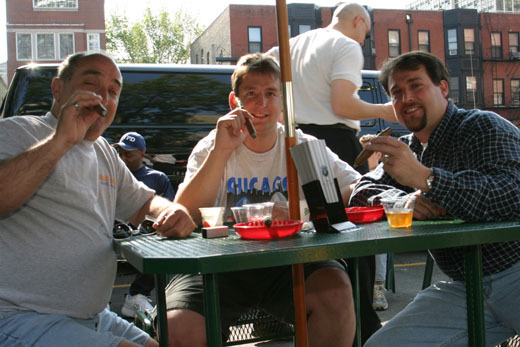 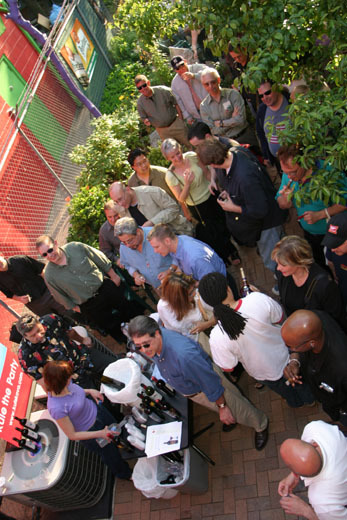 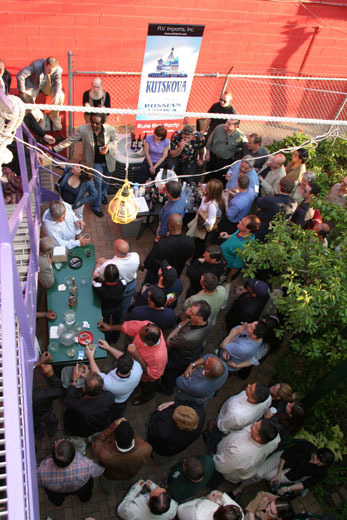 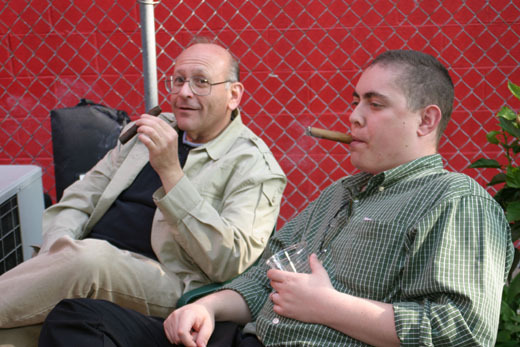 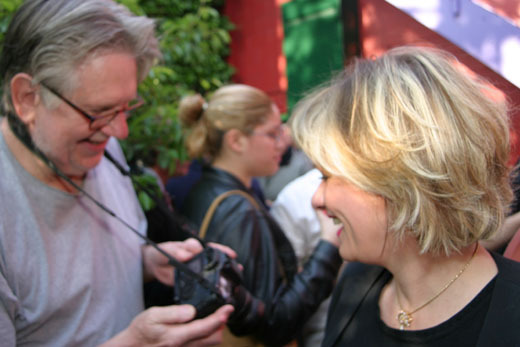 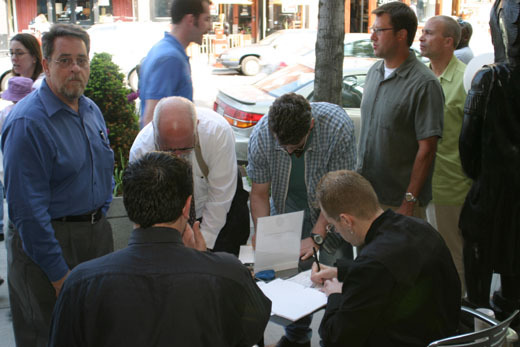 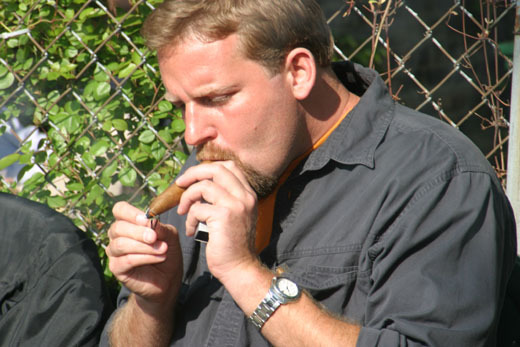 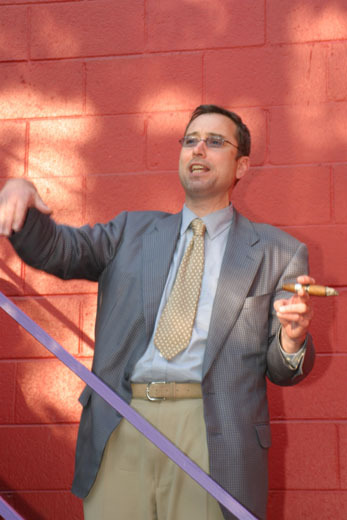 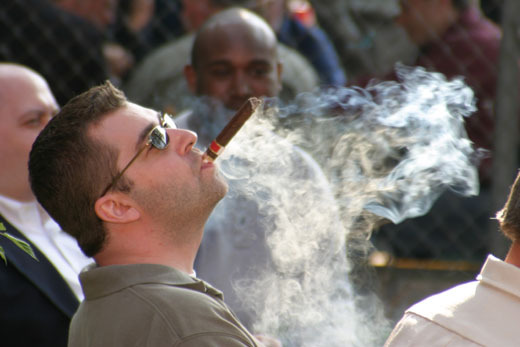 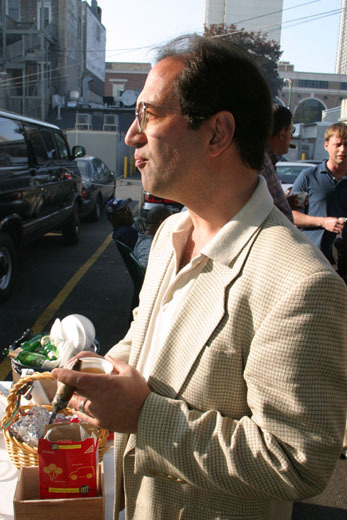 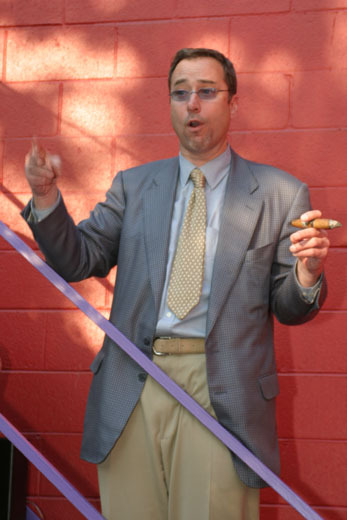 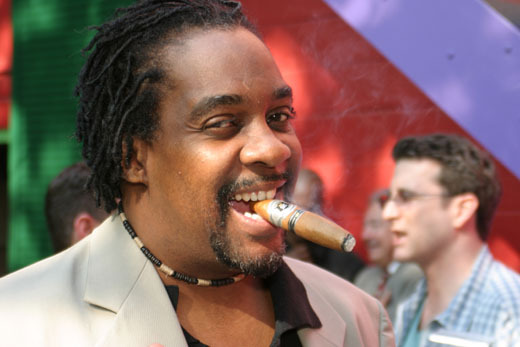 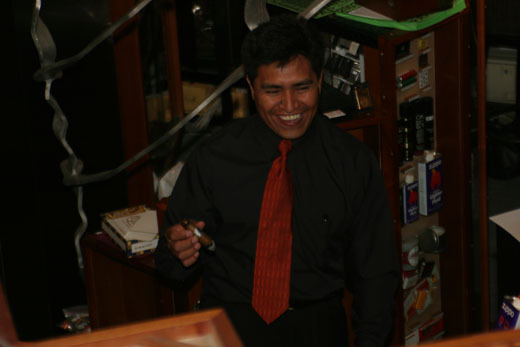 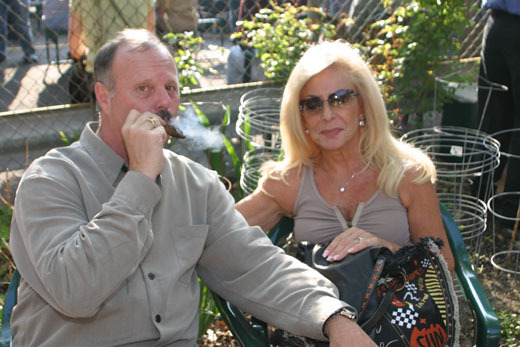 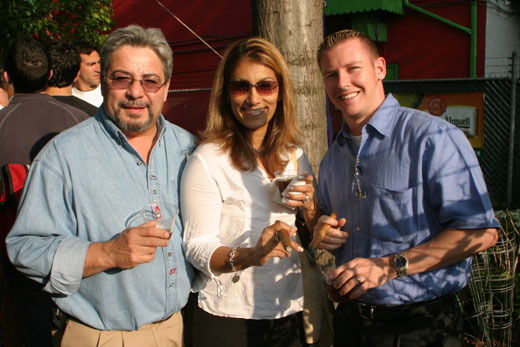 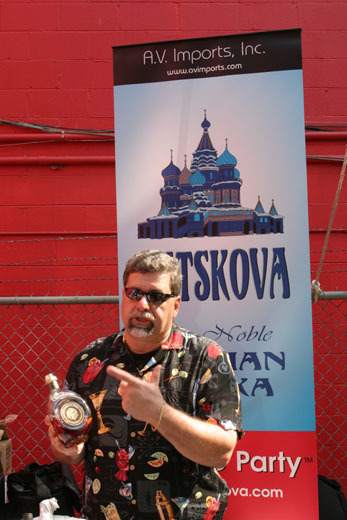 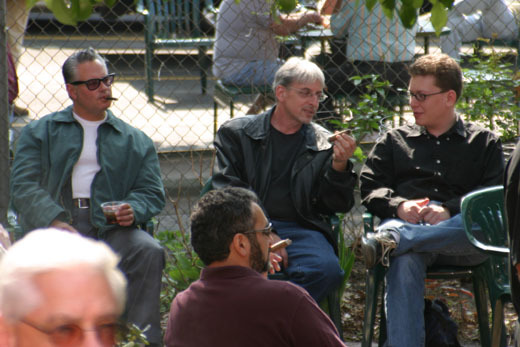 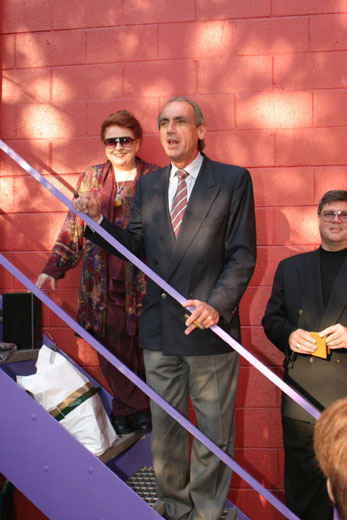 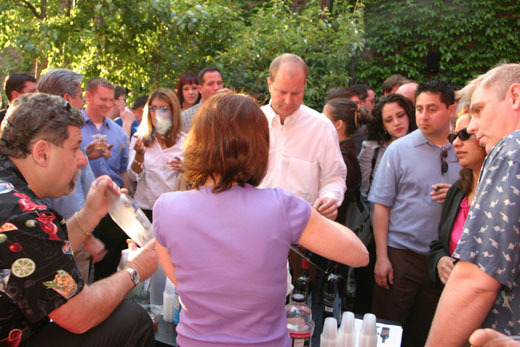 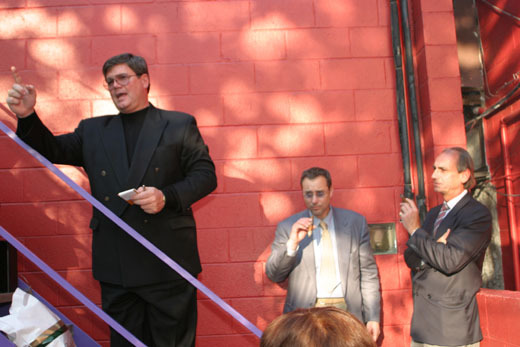 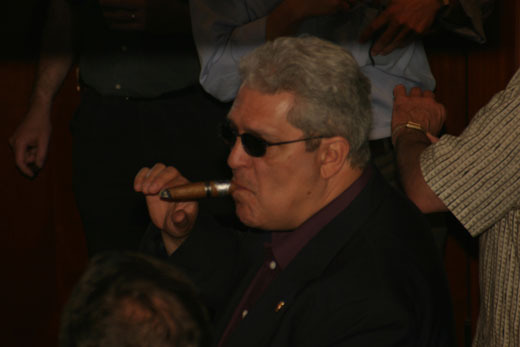 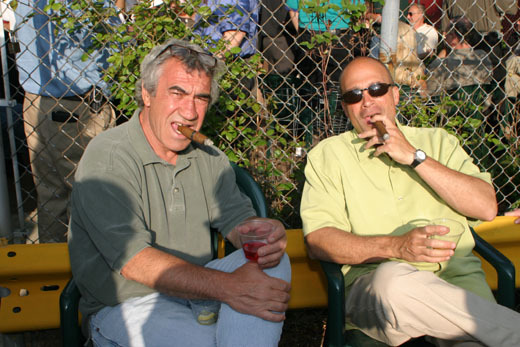 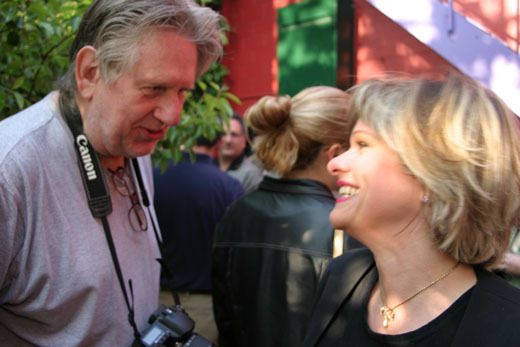 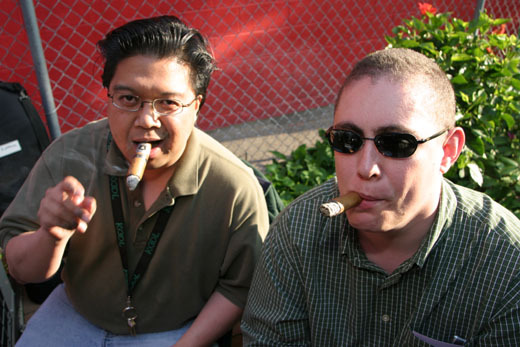 Non-members of the Chicago Cigar Connoisseurs are invited to attend one party. 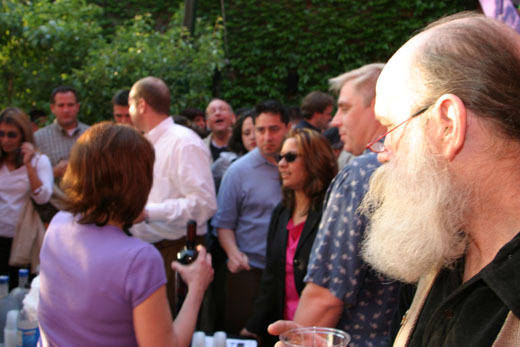 To attend other parties, join the CCC (one time fee for lifetime membership ($25) entitles you to a CCC lighter and all events).